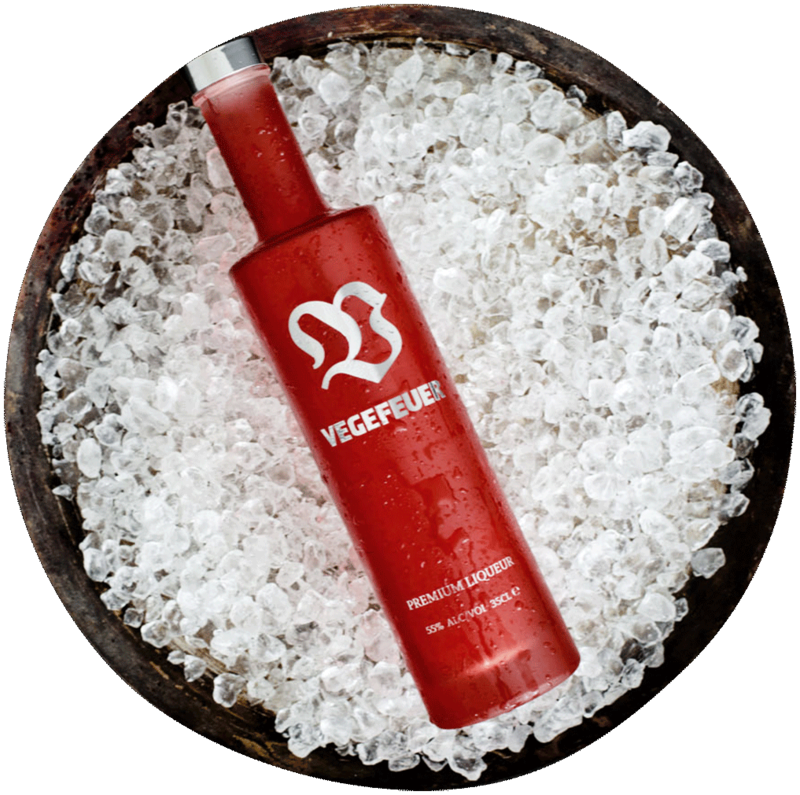 VEGEFEUER is a premium herbal liqueur, crafted (to date) according to an old, secret family recipe since 1947. 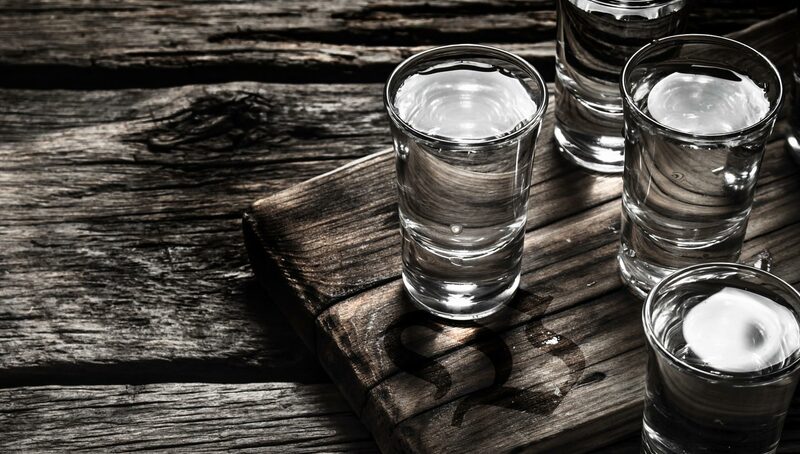 An outstanding liqueur, not only because he’s handcrafted from high-quality ingredients, but also a liqueur that offers a delightful experience by his extraordinary and multilayered taste. VEGEFEUER is more of an experience rather than a beverage. Whether ice-cooled (chilled) or at room temperature, pure or mixed in a cocktail, longdrink or a special kickin an espresso. Liqueurs are always in season. 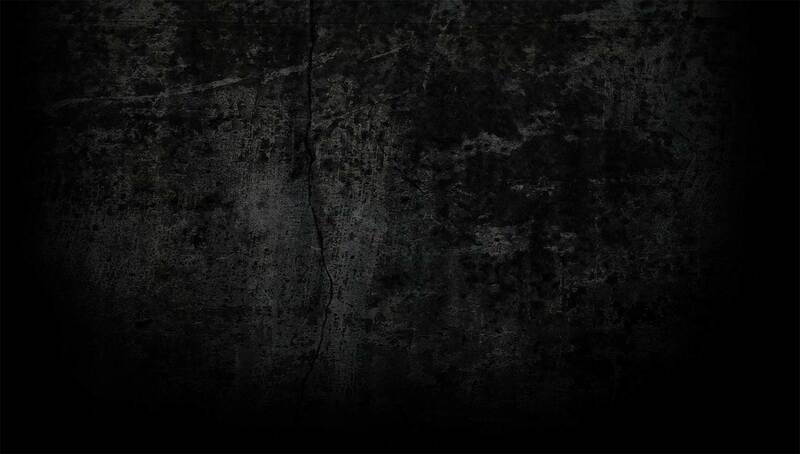 Recent years showthis very clearly. In the early days, liqueurs had been a popular supplement to fine feast on holidays like Easter (Thanksgiving) or Christmas. The multi-layered composition is a special changeto the monotony in supermarket shelfs. 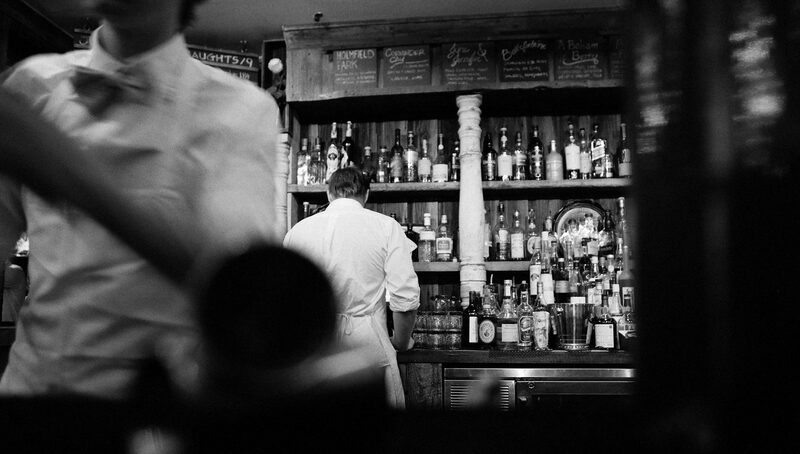 It is no surprise that todaycocktail bars and restaurants attach a higher priority to liqueurs. Almost every day we receive new Cocktail recipes by post or mail. Also for us it is still an adventure to taste these ideas. Little by little we will extend our list of recipes. The first liqueurs had been used as a remedy. 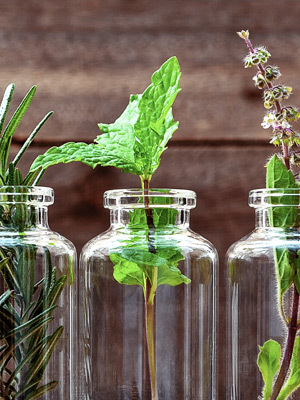 For a long time liqueurs have been the exclusive domain of pharmacies and monasteries with their herbal gardens. 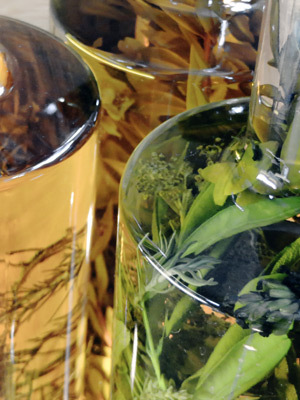 Even today alcoholic herbal extracts without added sugar like chamomile extracts, sage extracts or mixed herbs in bitters, known as digestives are offered in pharmacies. 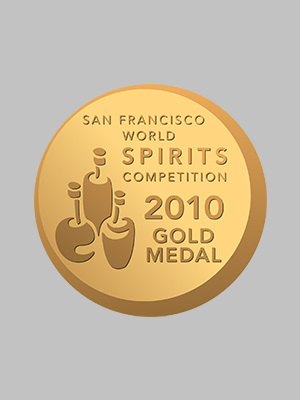 For the first time in the history of the renowned San Francisco World Spirits Competition (SFSC) a German herbal liqueur won Gold. VEGEFEUER received the desiredaward in the category herbal liqueurs. 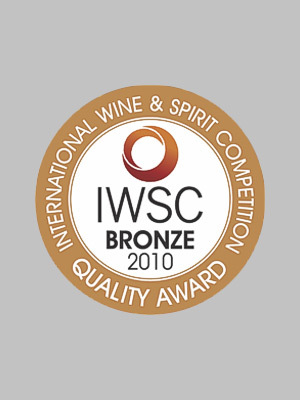 The International Wine and Spirit Competition” (IWSC) in London also honoured VEGEFEUER with an award. It is the world's leading competition of its kind with roundabout 5.000 entries from over 80 countries. 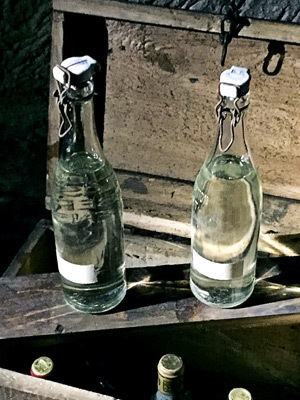 Within one year VEGEFEUER is awarded again with goldat an international spirit competition. 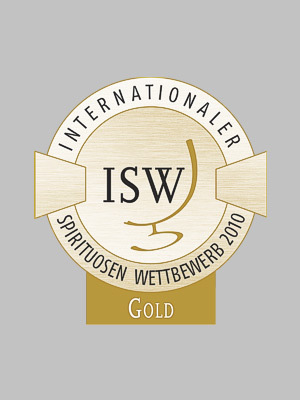 This time in its own country, at the Internationaler Spirituosen Wettbewerb (ISW) in Neustadt a.d. Weinstraße.